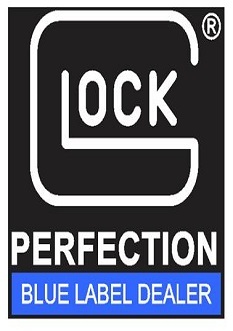 We are proud to announce we have Glock, FNH, Springfield, Smith & Wesson,and Walther on our Blue Label Program for First Responders and Military. 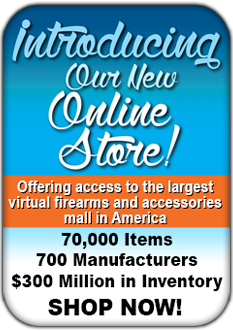 We are also a class III firearm's dealer. Boom Boom's is your local Hayman's Safes Authorized Dealer!